Prosecutors said in a court filing in Washington that a Twitter handle called @HackingRedstone came online last 22 October to brag it had hacked some of the evidence in the case. In February 2018, Mueller indicted 13 Russians and three Russian companies with allegations of tampering in 2016 to support then-Republican candidate Donald Trump. In all, 34 people have pleaded guilty, been indicted or otherwise swept up in the broader inquiry. 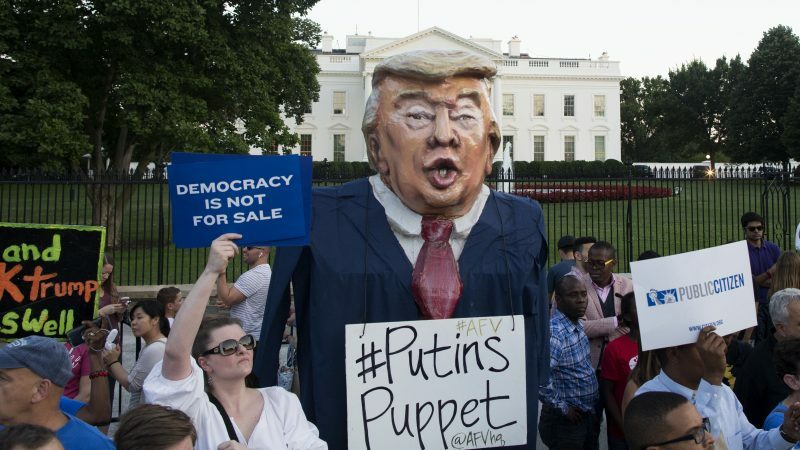 President Donald Trump could be interviewed within weeks as part of Special Counsel Robert Mueller’s investigation of Russian interference in the 2016 US presidential election, the Washington Post reported yesterday (8 January). The companies named in the indictment included the Internet Research Agency (IRA), known for its “trolling” on social media, Concord Management and Consulting LLC, which is said to have provided financial backing for the operation, and Concord Catering. 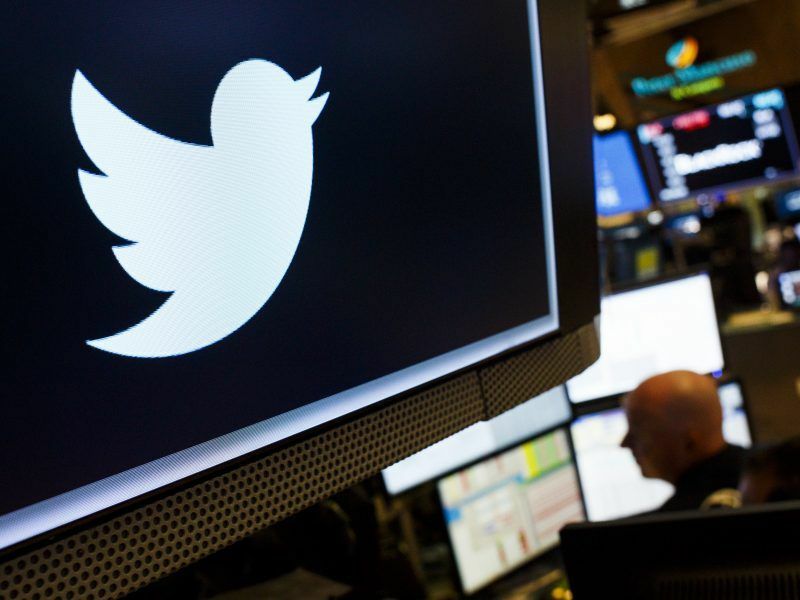 Twitter published a trove of some 10 million tweets that it said are potentially the product of state-backed operations by Russia and Iran, shedding new light on the scale and nature of misinformation campaigns mounted by the two nations. 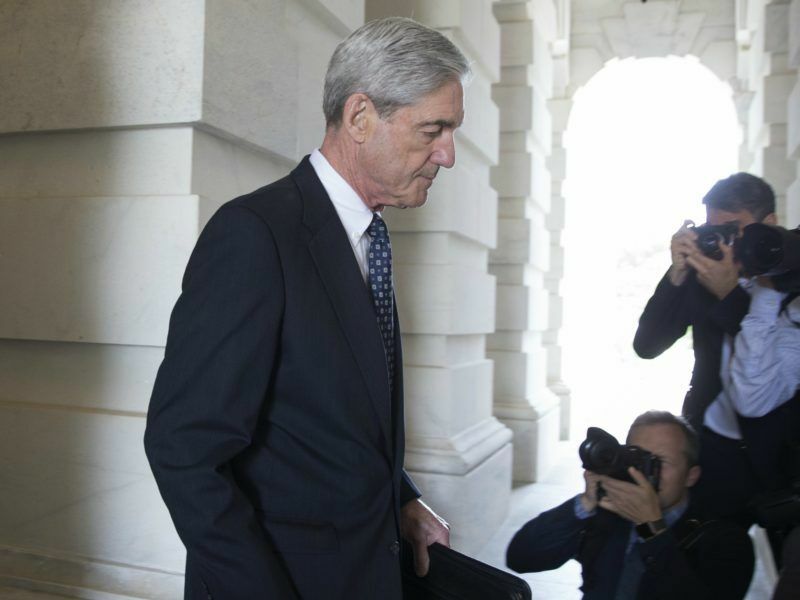 The Twitter account linked to an online file sharing portal which it said contained Mueller’s documents about the “IRA and Russian collusion”. “Enjoy the reading!” it added. The data that appeared online was “altered and disseminated as part of a disinformation campaign aimed (apparently) at discrediting ongoing investigations into Russian interference in the US political system,” prosecutors wrote. On the same day, a journalist contacted Mueller’s office to report receiving a Twitter message from someone who said they had hacked a Russian legal firm that had received the evidence from Concord’s US based law firm Reed Smith LLP. Concord Management is being prosecuted in Mueller’s investigation of US allegations that Moscow meddled in the American democratic process to help Trump defeat Democrat Hillary Clinton. Mueller is also investigating whether there was any coordination between members of the Trump campaign and Moscow officials. The Kremlin denies election interference and President Trump denies there was any collusion, calling the inquiry a political witch hunt. Wednesday’s filing in the US District Court for the District of Columbia is the latest in a dispute between prosecutors and Concord’s American attorneys over how the defence team may share highly sensitive evidence with Concord’s Russian corporate officers. In the indictment, prosecutors said Russian defendants adopted false online personas to push divisive messages, traveled to the United States to collect intelligence and orchestrated political rallies while posing as Americans. Prigozhin was one of the 13 people indicted. He is not expected to appear in a US court because Russia does not have an extradition treaty with the United States. His company Concord did hire American lawyers, however, to fight the charges. Prosecutors say they do not oppose allowing Concord’s corporate officers to see the evidence. However, they fear US intelligence sources and methods could be compromised if the materials are not reviewed in the United States. They have asked the judge not to let Concord distribute the materials electronically to people in Russia.